Getting organized can be exhausting and time consuming, and it can seem like more of a hassle than it’s worth. We’ve all faced the daunting task of sorting storage boxes in our attempts to make our living spaces more comfortable and organized. But what are the benefits to organizing a storage unit? You don’t live in it or have to see it very often, but spending the time arranging your unit will still help to improve your health. Many people aren’t aware of the fact that, like with most areas of your life, organizing and rearranging a storage unit can help reduce stress. Why Organize Your Storage Unit? When areas of your life are cluttered or messy, it can translate to your state of mind because your mental state is often a reflection of your physical space. 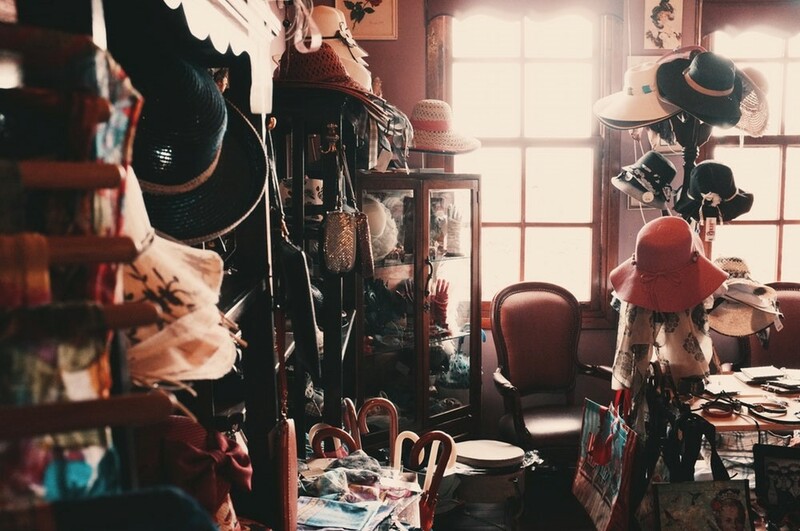 You can think of it like this: a cluttered room can lead to a cluttered mind and vice versa. So, hen you organize, you’re also helping your brain. You’re making it so that you’re more relaxed, you’re more open to new ideas, and you’re more clear-headed. It’s important to note that if anything about your life is disorderly, it can lead to things like stress, anxiety, and even depression. Even if it’s just one facet of your life, disorder still has the chance to unsettle you. Rather than expose yourself to that kind of situation, you can take control and start organizing. Not everyone is particularly fond of organization, but it’s definitely worth the time and effort to arrange the different things in your life, including your storage unit. And you can arrange your unit in any number of ways that suit your needs whether that’s by type or size or the area of the home it belongs to. You want to create a system that makes sense to you. That way, when you return to your unit to retrieve something, you’ll know exactly where it is and how to get to it. You won’t have to rummage around, opening and moving around boxes and other items, hoping that you remember where you last saw it. Once you have a structure in place, you will begin to feel the benefits of having a clutter-free storage unit. Organization in your life can lead to improved sleeping habits, better eating habits, boosts to your energy, and a lowered risk of heart attack. These things may seem unrelated but cleaning up a room or storage unit helps to declutter your mind. When you have a messy area in your life, it can increase the levels of the stress hormone, cortisol, in your brain. This means, the messier your spaces are, the more stressed you’ll be and the less time you’ll dedicate to things like healthy eating and sleeping well. By keeping your unit organized, you’re eliminating that source of stress and putting yourself in an improved state of mind. There are simpler ways that this organization impacts your life. You’ll be able to locate the objects in your unit quicker. You’ll have the chance to sort through your things to find what you want to keep and what you don’t. And you’ll get an emotional boost from doing something productive for yourself. When you come to our storage facility, we can help provide you with ideas and different ways to organize your space. We know how difficult it can be, and we want to help you as much as we can. You can visit our website at https://www.autumnwoodstorage.com/ for more information about our business and how you can make the most of your storage options.